Cycling home after a busy day at work and looking out over Mont Blanc makes me smile. To be able to play even a small part in a mammoth scientific effort gives me a huge amount of job satisfaction, and to do it with inspiring colleagues in a beautiful setting is the cherry on the cake. 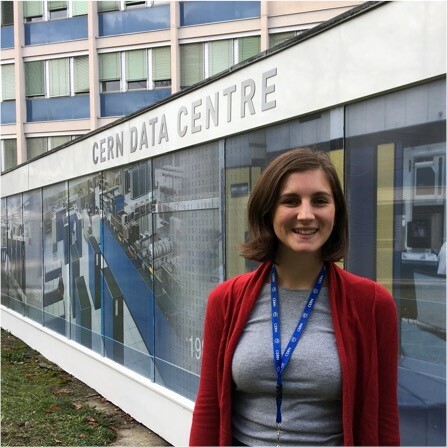 Read Hannah's story about working at CERN with computer security.